CakePHP is an open source web application framework used to develop large websites and applications fast and easily. It follows MVC approach and very easy to use. We provide affordable and innovative CakePHP training in Mohali. 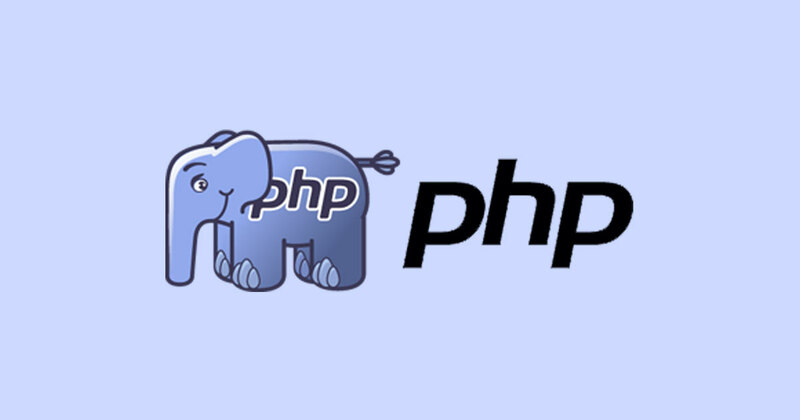 CakePHP is a powerful yet easy to use framework to build small to large enterprise applications. CakePHP has evolved as a must-to-know framework and has been a reason for better career, salary and job opportunities for many professionals. Why Join Ingenimos for CakePHP training? Ingenimos has experts having experience in CakePHP of more than 10 years in web development and worked on many CakePHP projects starting from CakePHP 1.1. We can train CakePHP to anyone having little knowledge of programming. Following are various advantages to join Ingenimos. Join Ingenimos and you will know that Ingenimos is best CakePHP Training institute in Mohali. Is there any prerequisite for CakePHP? Yes, Knowledge of core PHP and object oriented programming (OOPs) is required to learn CakePHP.